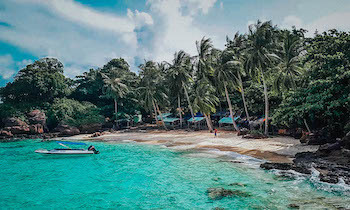 Phu Quoc island is wonderful and attractive destinations in Vietnam with interesting activities for enjoying in which fishing is one of “must-try” in there. 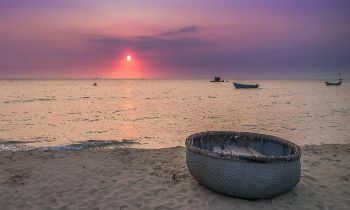 Furthermore, Phu Quoc is the ideal place for a spot of fishing with and there are plenty of opportunities to sit back and relax. 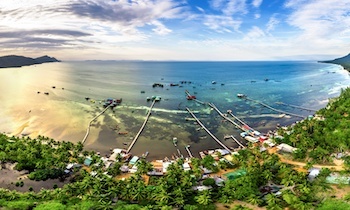 The people of Phu Quoc depend heavily on fishing for there livelihood and of course for the production of their famous fish sauce which is exported around the world. 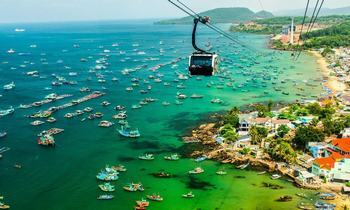 Phu Quoc Island, the pearl of tourism floating in the sea, is considered a masterpiece of nature. 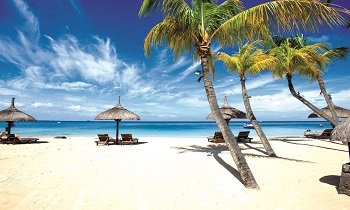 The charming nature picture is still untouched with the blue sea, white sand always contains a strange magic power, attracting tourists. 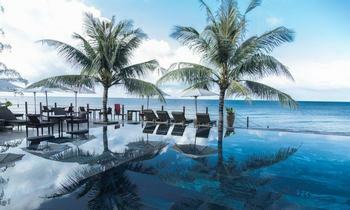 However, Phu Quoc tourism is not only for the sea but also for visitors a myriad of meaningful and equally interesting attractions. 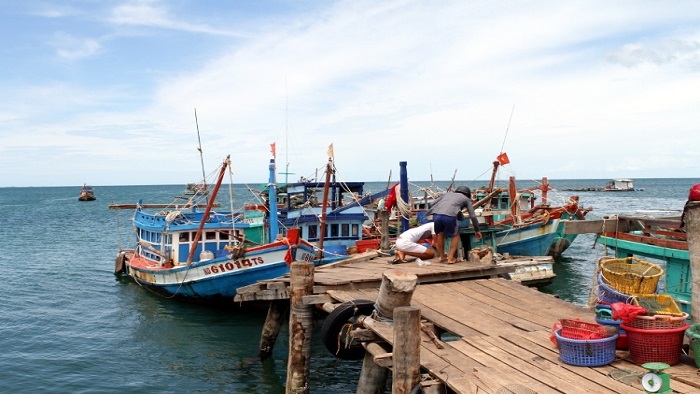 When visiting Phu Quoc Island, you should book a fishing tour to enjoy wonderful things during the tour. 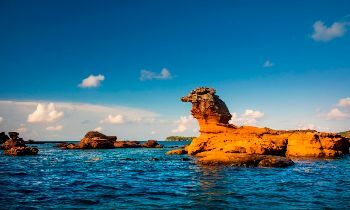 The easiest and most straightforward approach is to join one of the many tours that include fishing around the north or the southern An Thoi Archipelago. Some operators run specific fishing tours, and it is possible to organize a private fishing trip with most tour operators. Looking for something different, why not try a spot of night fishing for squid. Nearly every tour operator on the island runs sunset and night squid fishing tours, some run for 2 hours while others can last up to 4 hours and include a chance to BBQ your squid right on the boat. 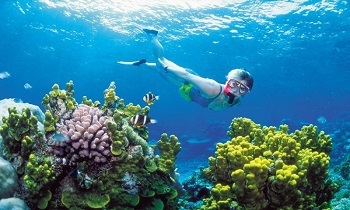 It is a great and unique experience to visit our Tour Operators listing. Like any tour, night squid fishing can be easily organized once you arrive on Phu Quoc. 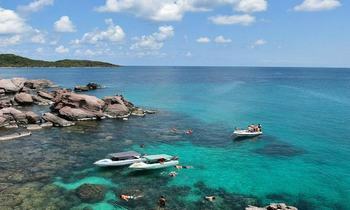 Fishing in Phu Quoc Island is known as a wonderful and interesting activity with unforgettable experiences. 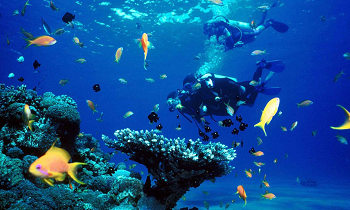 Therefore, when you have the chance to visit the place, you don’t forget to enjoy the attractive activity, However, the fishing activity will have the different price at other tour or boat’ owners, so you should check out price carefully before deciding to enjoy the activity. 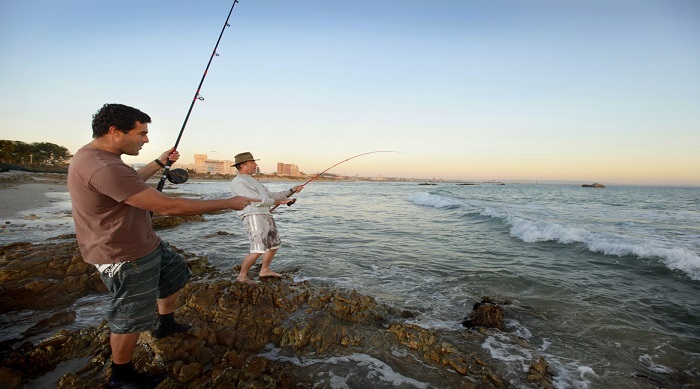 Furthermore, in order to make sure that you will have a safe trip, you should book a fishing tour at a reputable agency. 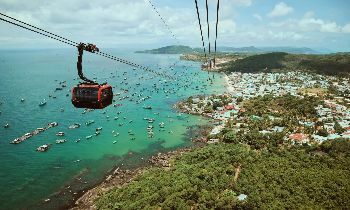 Hope that after the post, tourists will have full and useful experiences and information for traveling in Phu Quoc Island in general and fishing activity in particular. 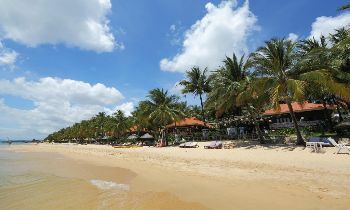 Furthermore, if you need more information for traveling to the place and other destinations in Vietnam, you don’t forget to visit our page to get more useful information.